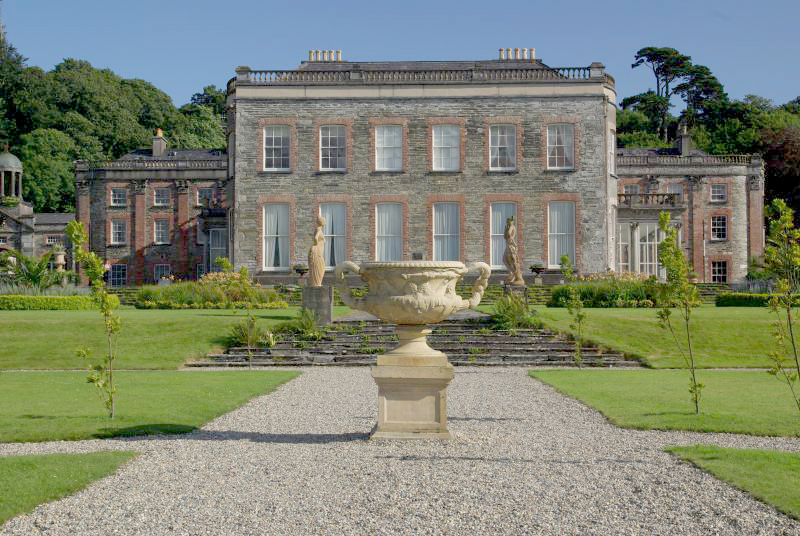 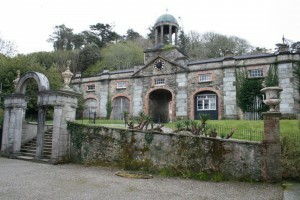 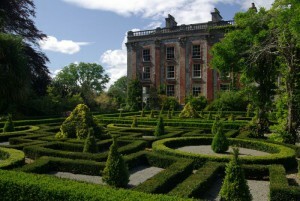 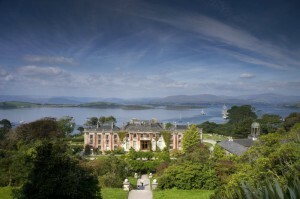 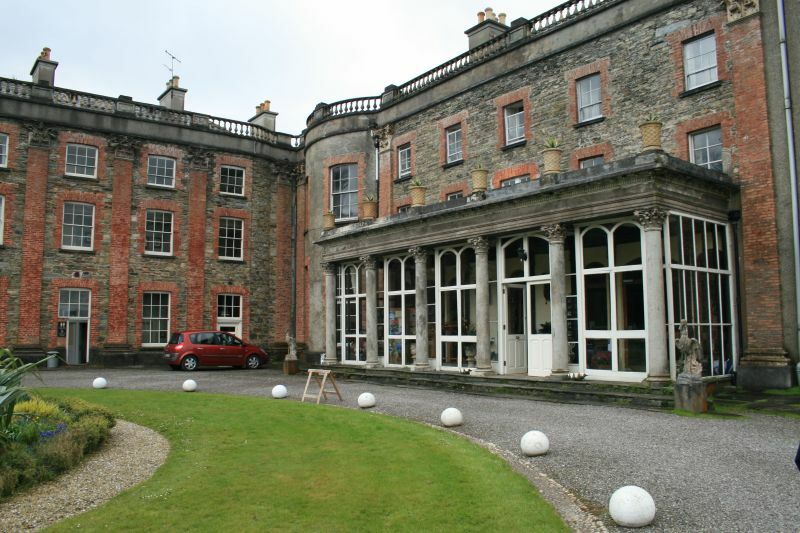 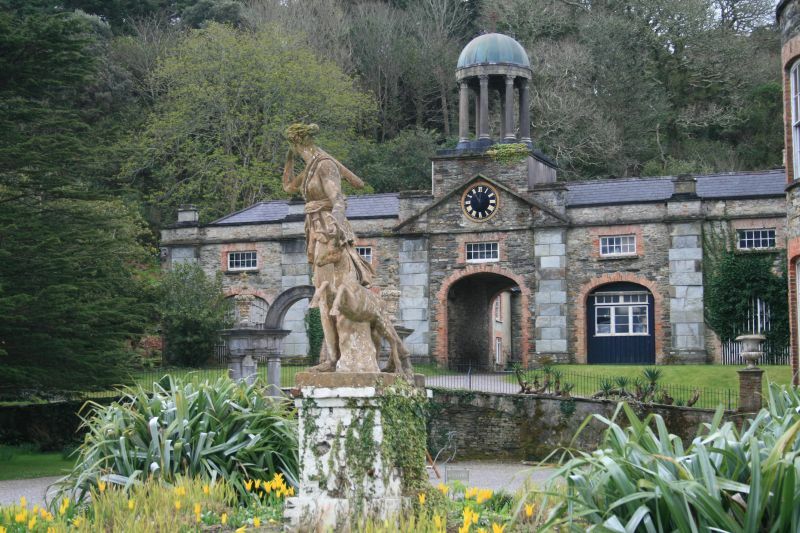 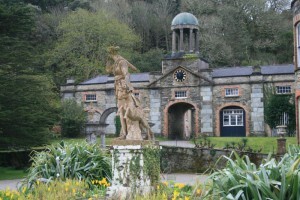 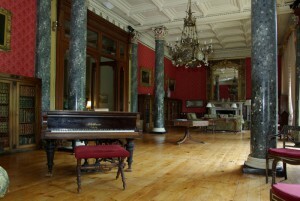 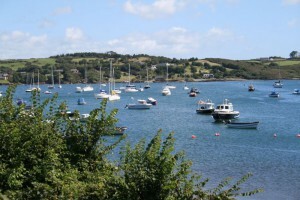 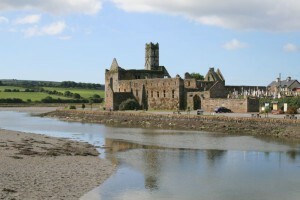 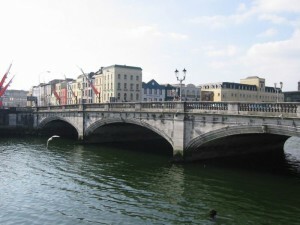 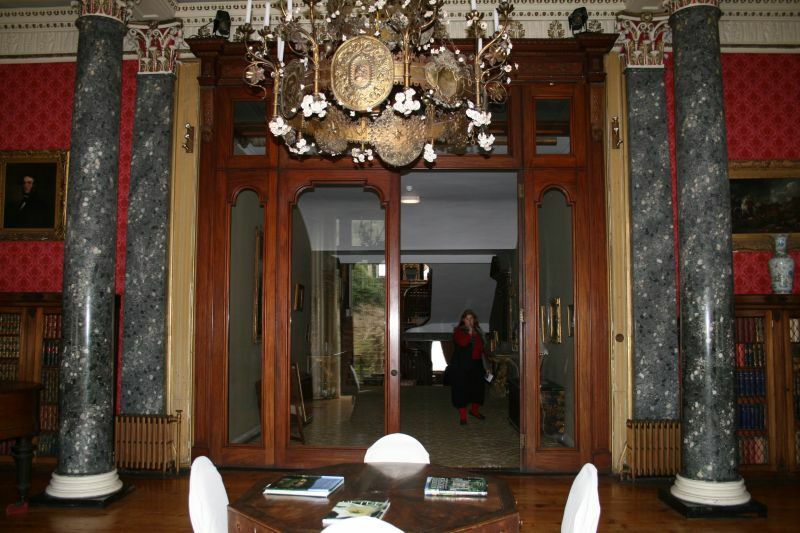 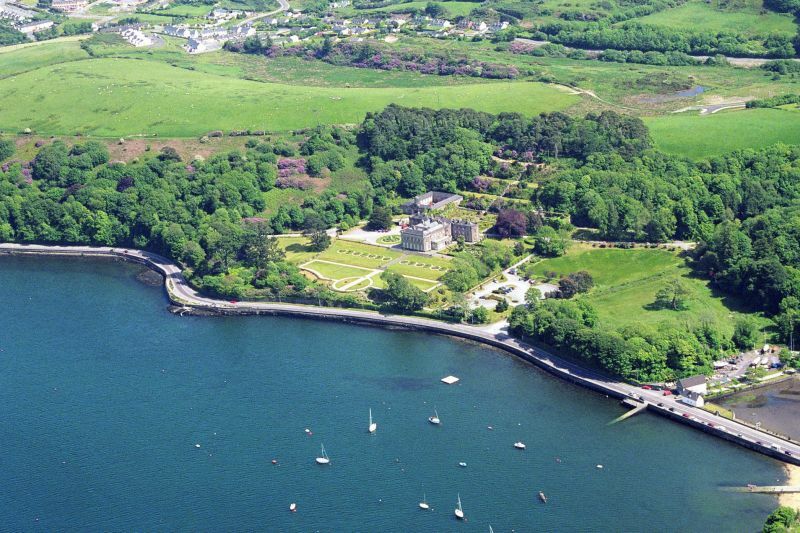 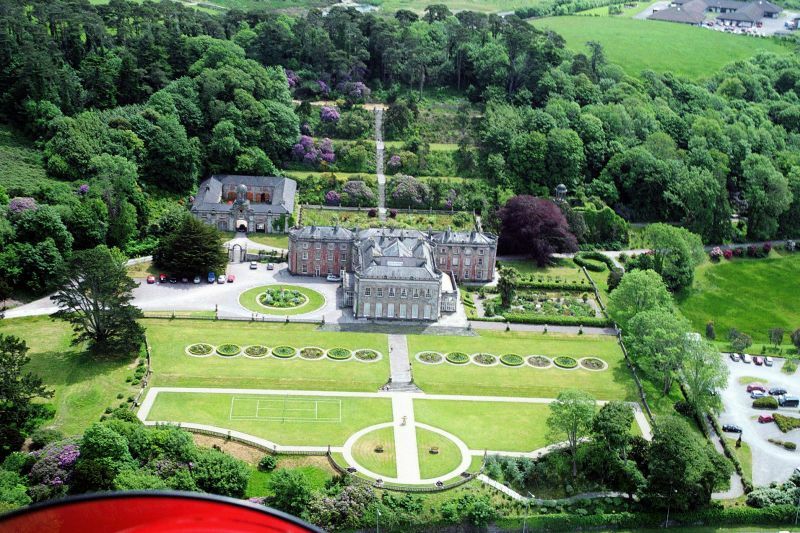 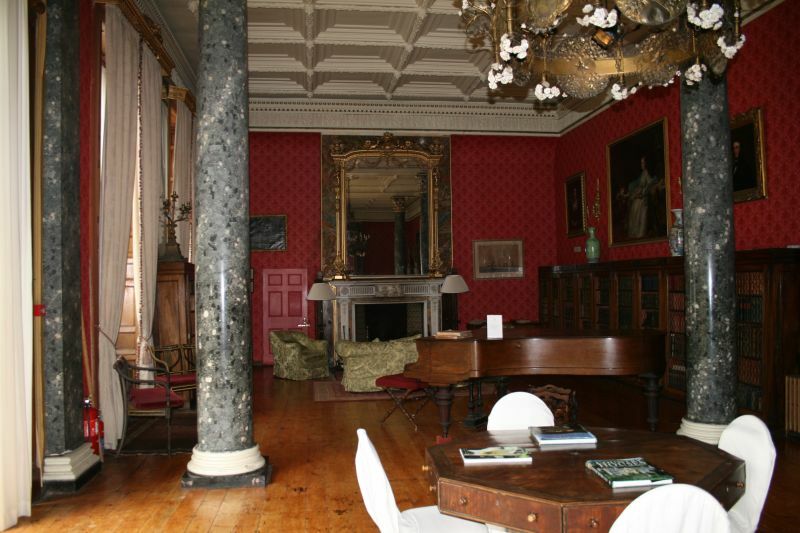 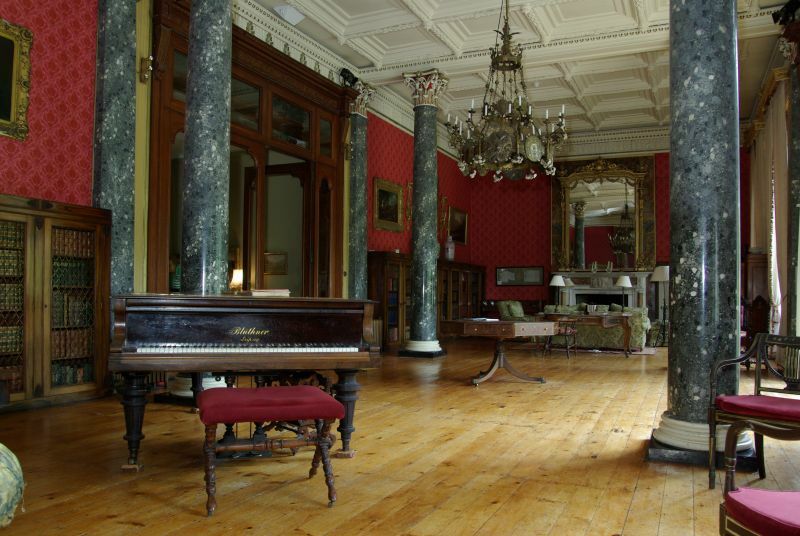 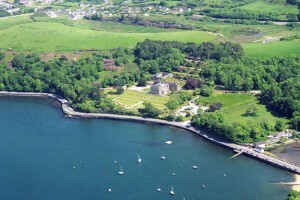 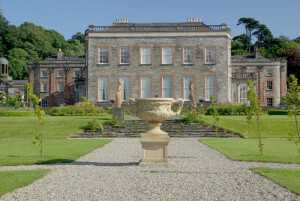 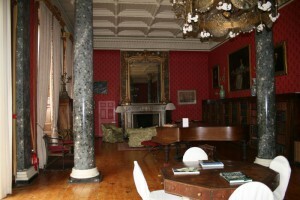 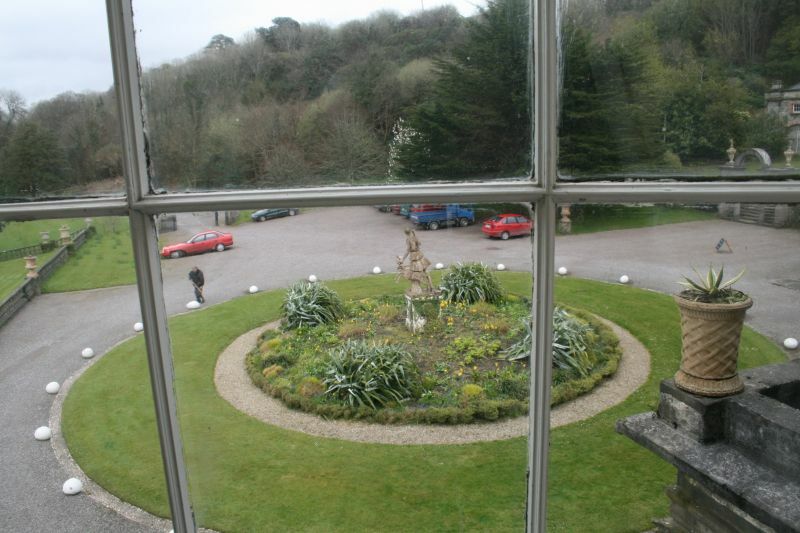 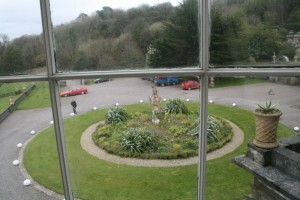 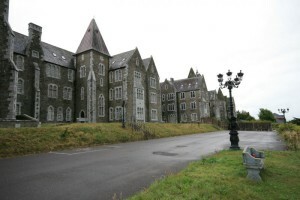 The largest and grandest Stately Home in West Cork, this is a must for film makers who want to shoot at a Great House. Situated overlooking stunning Bantry Bay, this large house dates back to the 17th Century, and the Estate comprises 100 acres of garden and woodland. 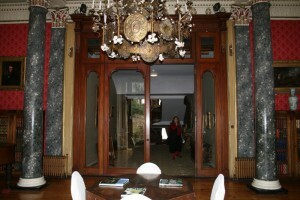 The House is open to the public but can close areas for film crews. 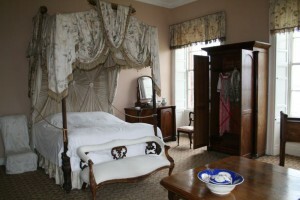 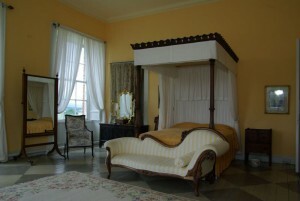 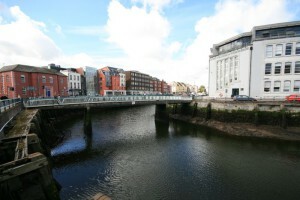 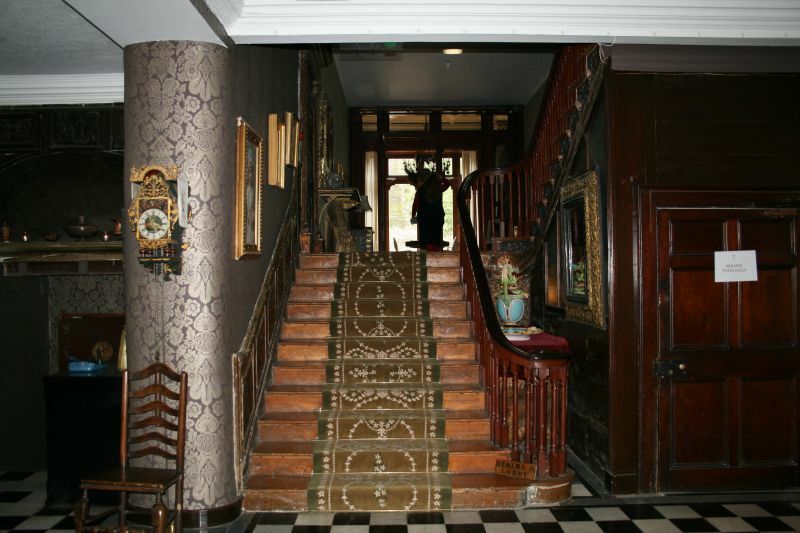 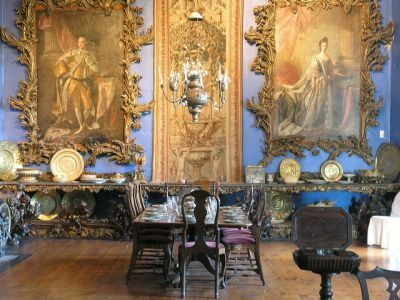 It has beautiful original furniture, tapestries and art work and the Gardens are maintained to pristine standards. 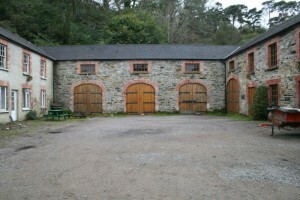 There is an old coach house set around a courtyard which is a great location in itself, or is ideal for accommodating crew vehicles and catering! 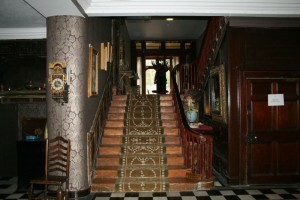 The owners, the Shellswell-White family, are very film friendly and professional so filming here is a joy.